Waymo nears deployment of its self-driving vehicle fleet. autonomous hardware and driverless software. The minivan segment continues to contract with Nissan the latest manufacturer to make an exit. Only one manufacturer, Fiat Chrysler (FCA), has managed to avoid the double-digit losses experienced by its competitors, thanks in large part to demand for its newest model, the Chrysler Pacifica and Pacifica Hybrid. 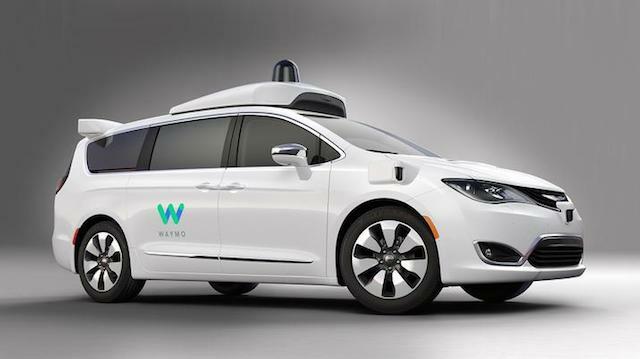 FCA may have found a minivan ally in Waymo, an autonomous car development company owned by Alphabet Inc., the parent company of Internet-giant Google. In 2016, FCA delivered 100 Pacifica Hybrid models to Waymo for driverless car development and testing. In 2017, Waymo placed a second order, this one for 500 units. Today, FCA announced that Waymo placed another order, this one for “thousands of vehicles,” in an expanded effort to apply its self-driving technology to a mass production platform. Waymo’s autonomous ride-hailing service will launch later this year in Phoenix. The additional order will enable Waymo to expand beyond Phoenix to test its technology in 25 cities scattered across the United States, including Detroit, Atlanta and San Francisco. 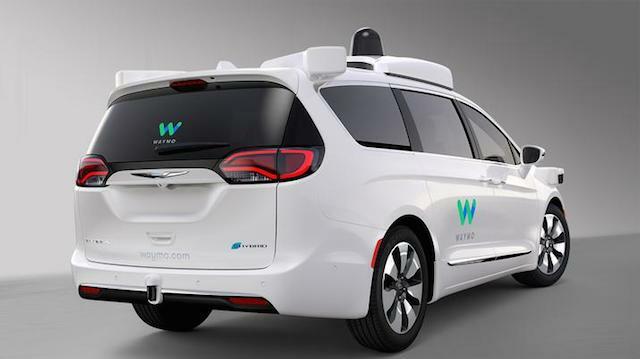 Waymo’s first test of autonomous vehicles, comprised of retrofitted Chrysler Pacifica Hybrids, was held in November 2017. The experiment meant that no driver was behind the wheel, although technicians were present. The effort was a success and marked the first time a vehicle achieved Level 4 autonomy as classified by the Society of Automotive Engineers. 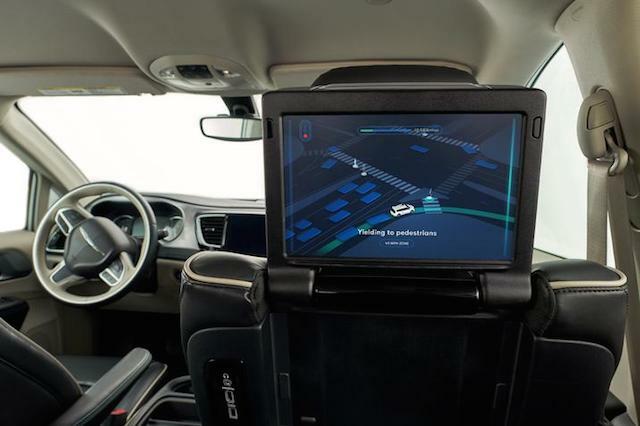 The modified Chryslers come equipped with Waymo’s suite of autonomous hardware as well as its self-driving software. So far, the ride-hailing company has put more than 4 million real miles on the Chrysler fleet and billions more in simulated testing. Waymo engineers work closely with FCA engineers to ensure that Waymo technology is successfully integrated into each minivan. Chrysler says the minivan’s electrical, powertrain, chassis and structural systems are what make the Pacifica Hybrid, a plug-in hybrid electric vehicle, ideal for accommodating Waymo’s self-driving technology. With Waymo increasing its commitment to the Pacifica Hybrid further, can a stake in Fiat Chrysler be far behind? Auto Trends believes this to be so. Photos courtesy of Fiat Chrysler Automobiles.